I am a freelance sound recordist/ designer and composer. I have been working with a particular interest in the use of sound for broadcasting, television drama and documentaries. 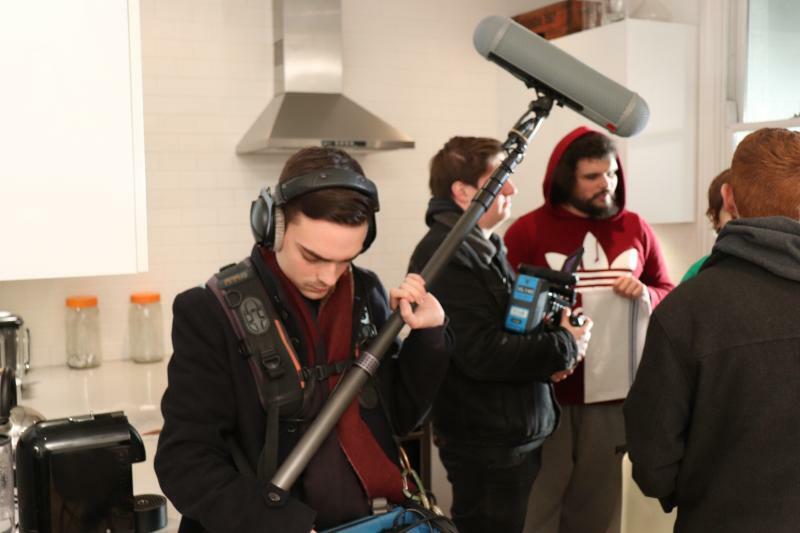 I have experience working with professional production equipment from Sennheiser microphones, to recorders and mixers from Sound Devices, my ethos being to capture the finest and creative quality of audio. 'Notable dedication to constantly explore and experiment with technology and how it can be implemented with creativity'. 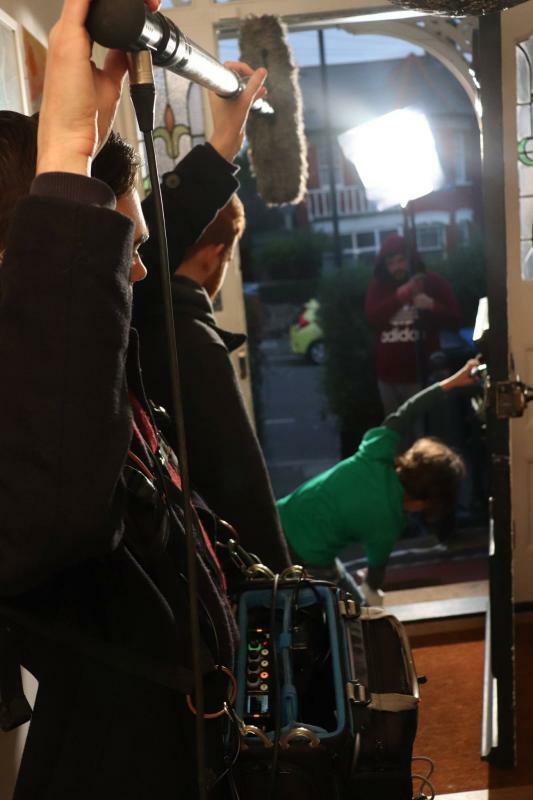 *Location sound recording for documentary, television, film and advertising. *Sound design and composition including soundscape and Foley. *Post-production work including mixing and sound editing.